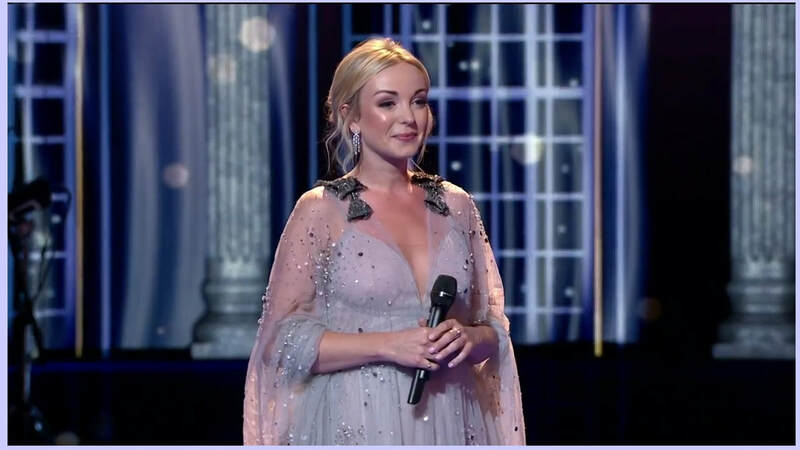 Call The Midwife star Helen George made her TV return at the 2018 BAFTA .The actress, who plays Nurse Trixie Franklin, presented an award at the star-studded ceremony held at London’s Festival Hall. 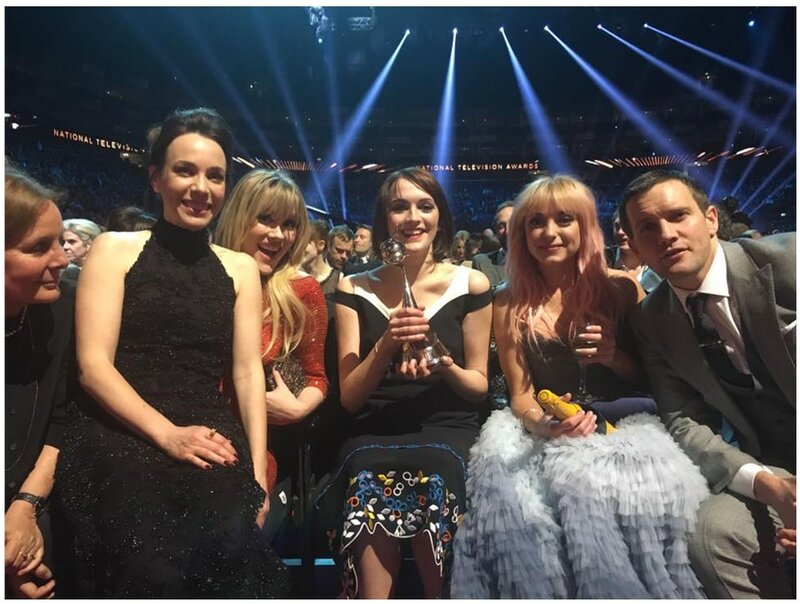 Pictured with Helen is Jack Ashton (Click on photos to enlarge). 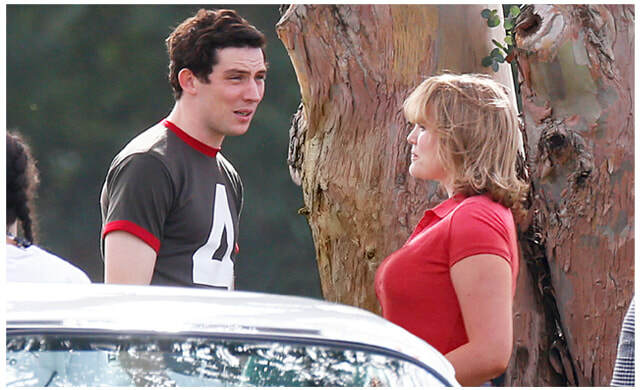 Miriam Margolyes is to appear in The Call the Midwife Christmas Special alongside other new series 8 cast members. 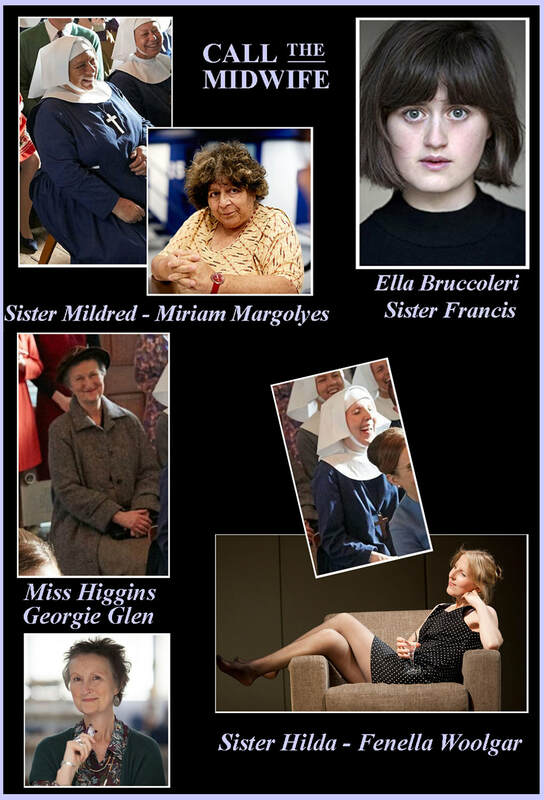 Joining Miriam in the new series are the wonderful Fenella Woolgar as Sister Hilda, Ella Bruccoleri, who plays young postulant Sister Frances and Georgie Glen as the Turner Surgery's redoubtable new receptionist, Miss Higgins. ​In the Final Episode of Series 7 birthday girl Sister Monica Joan (Judy Parfitt) watches with delight and surprise (and sometimes with sorrow), images from her long life are projected up on the cinema screen. 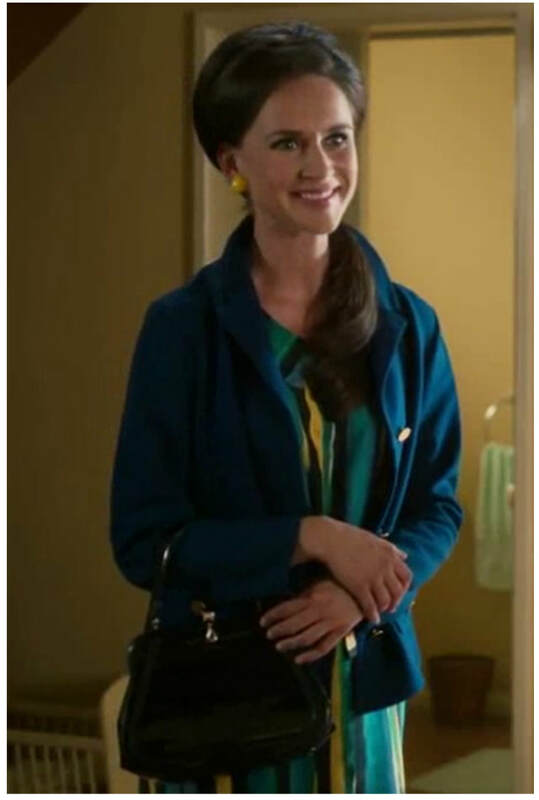 She is one of the show's most beloved characters, having appeared since season 4 back in 2015. 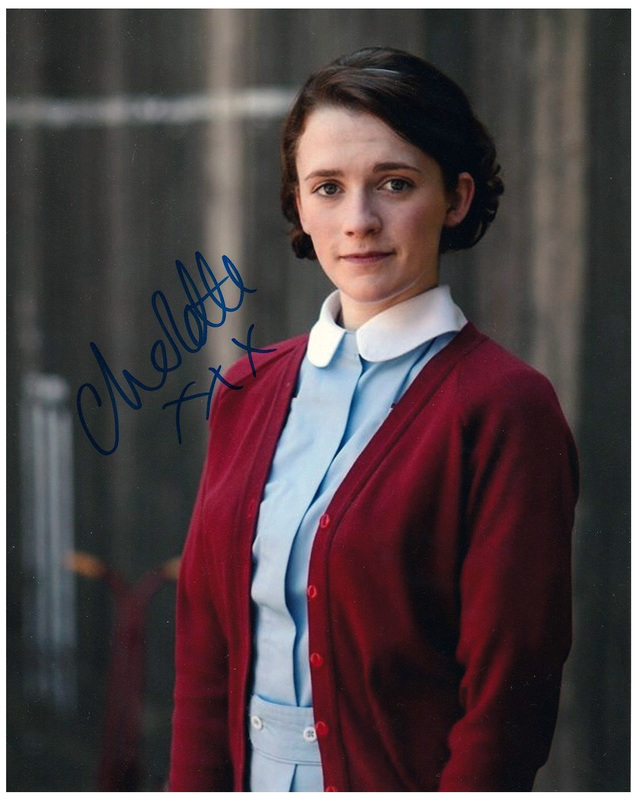 So it is no wonder Call The Midwife fans were left in tears when Nurse Barbara Gilbert tragically died from septicemia. In heartbreaking scenes nurse Barbara was seen contracting meningitis, which soon developed into fatal sepsis - leaving her bed bound, pale and covered in a harsh rash. Lying lifelessly in her bed, just two weeks after her return to Poplar, her reverand husband Tom is seen giving her one last kiss, while her best friend Phyllis Crane looks on, through tears. 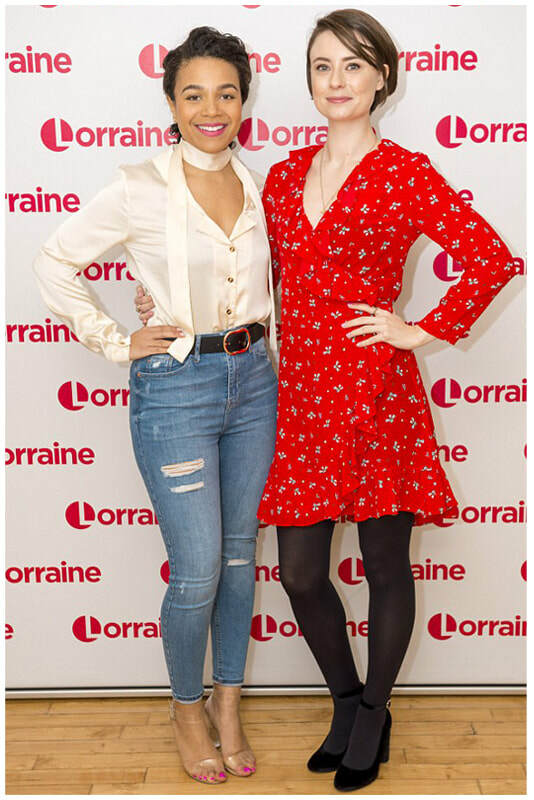 Charlotte has played Barbara for three years on the BBC show, but recently admitted she wanted to leave before she got too 'complacent' with her character. 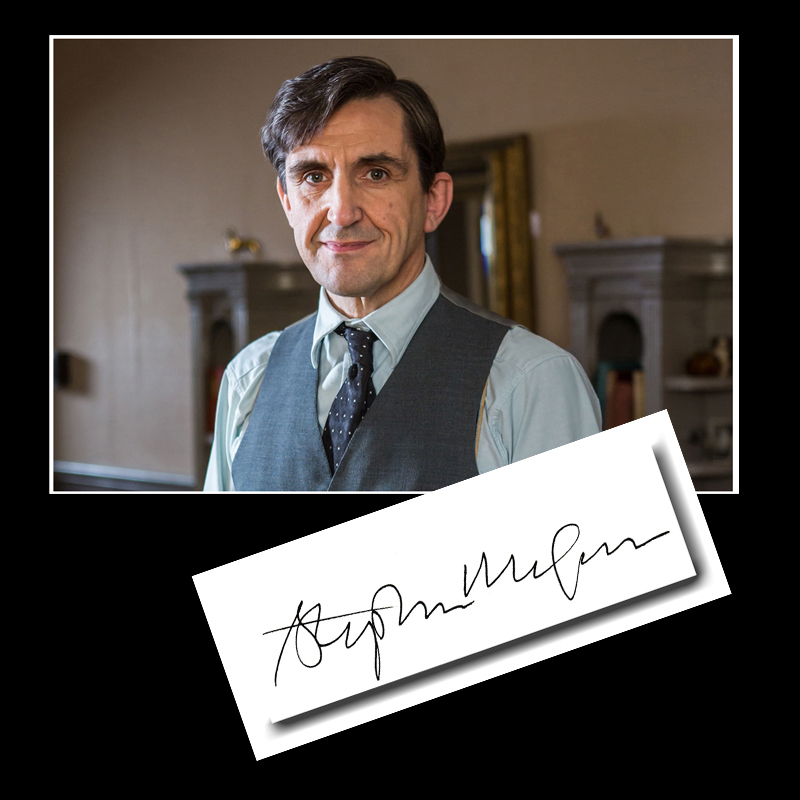 ​Call the Midwife Series 7 will introduce the character of Magda, a Hungarian au pair, who will create drama for Shelagh (Laura Main) and Dr Turner (Stephen McGann). 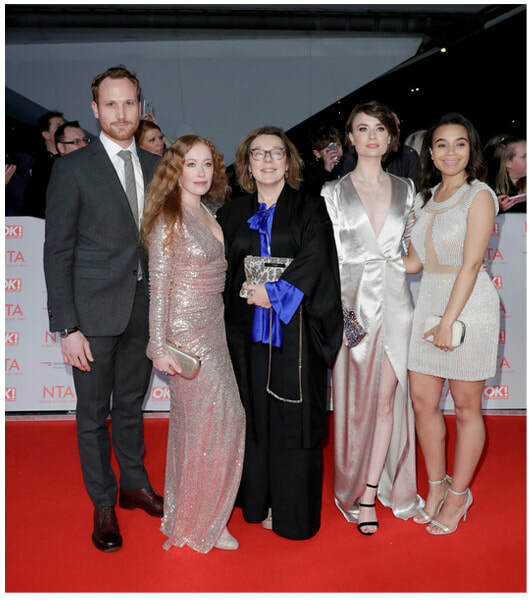 Magda, played by Nina Yndis, will surprise Shelagh with her glamour and "figure-hugging" dresses, which turn the head of Dr Turner and his son Timothy. 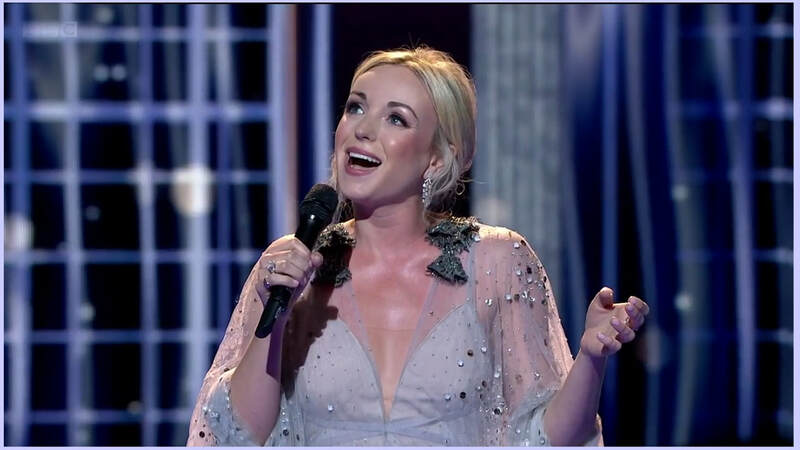 Nina is a rising star, who is originally from Norway, but currently lives in London. 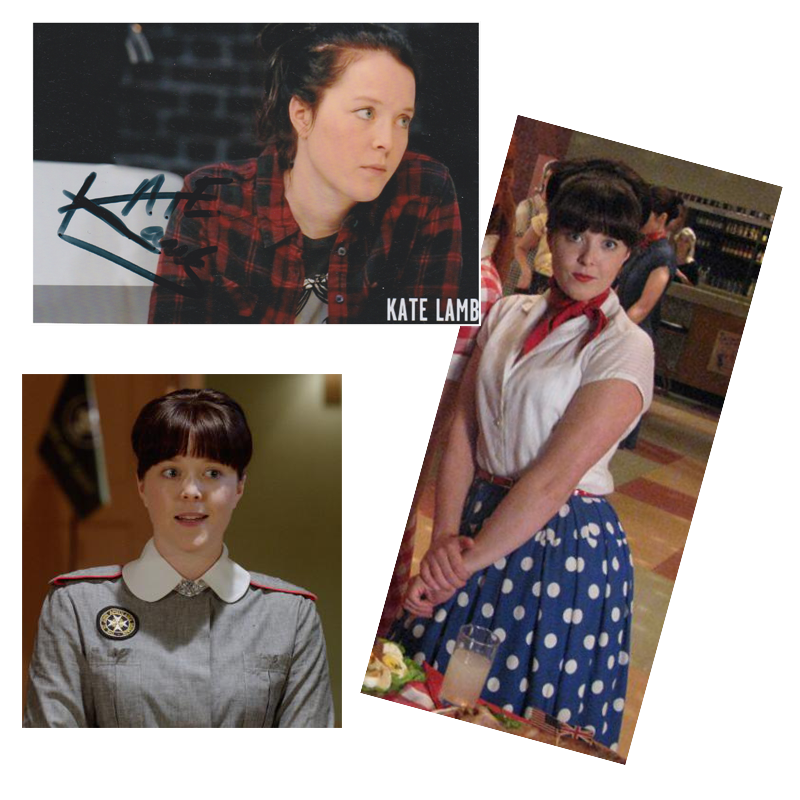 You may have seen her previously in series three of Peaky Blinders, the History channel drama X Company or BBC Three’s Five by Five. 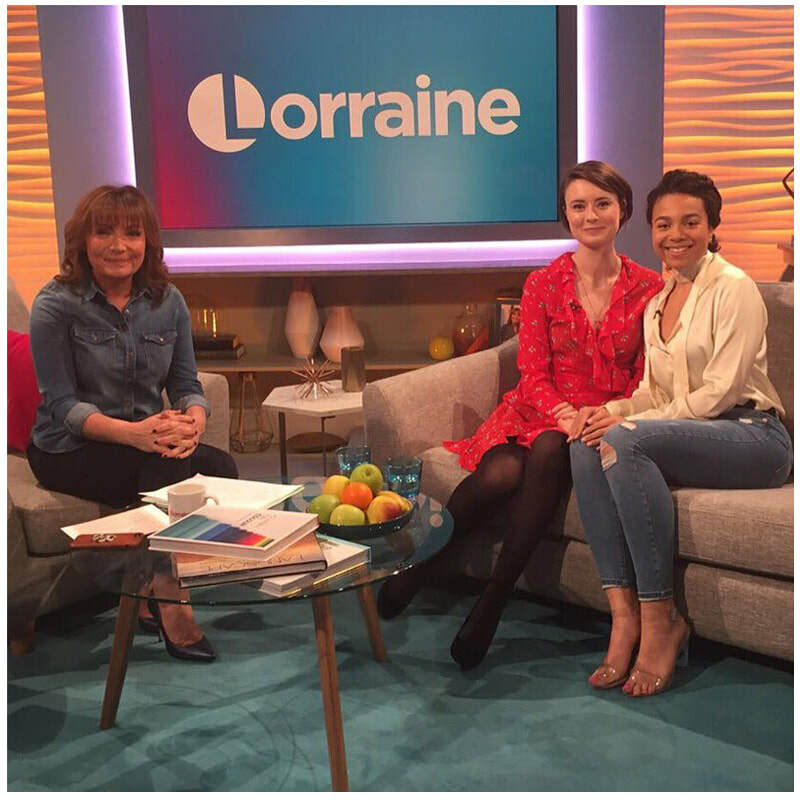 She’s also recently filmed an episode of Casualty. 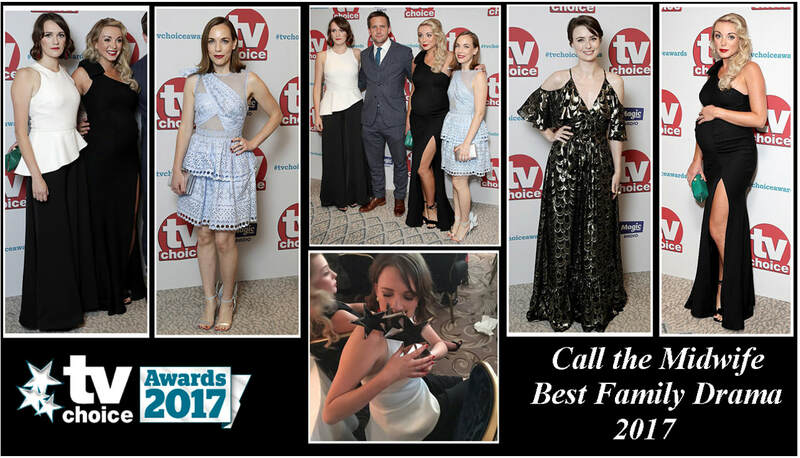 Call the Midwife was again nominated for The Best TV Drama but this year the award was won by Doctor Foster. 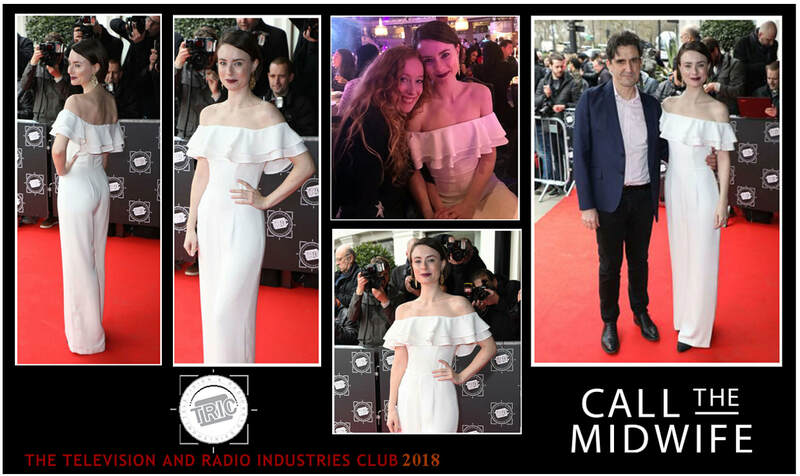 The photos below are of the Cast attended the awards. 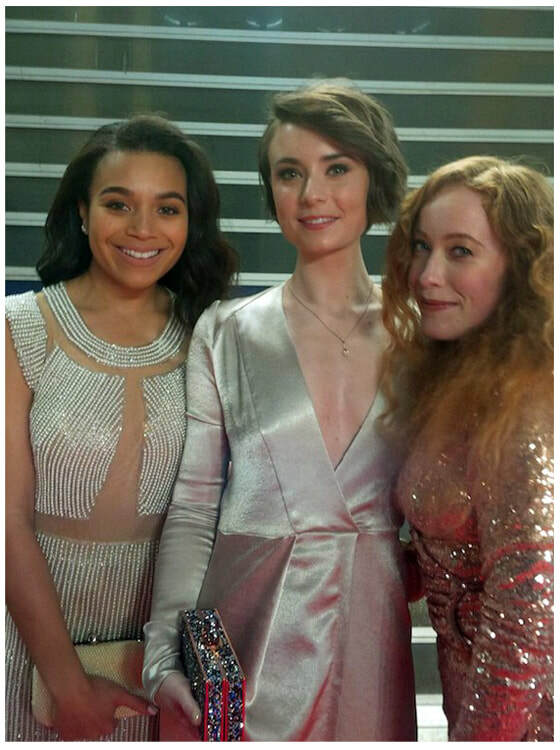 With her arrival in the first episode of series seven, Lucille – played by Leonie Elliott – becomes the first West Indian midwife to feature as a regular character in BBC drama Call the Midwife. 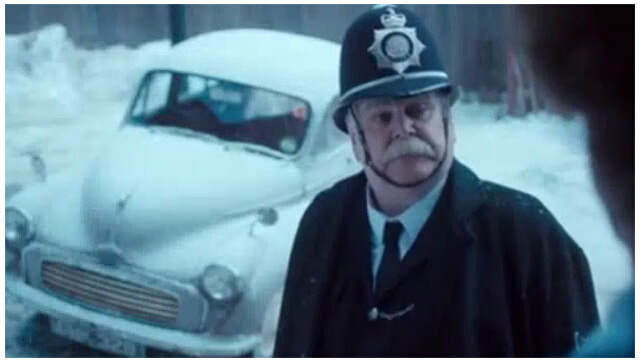 Another new character is Sergeant Woolf (Trevor Cooper) (Pic Below) who clashed with Nurse Crane in the Christmas Special. 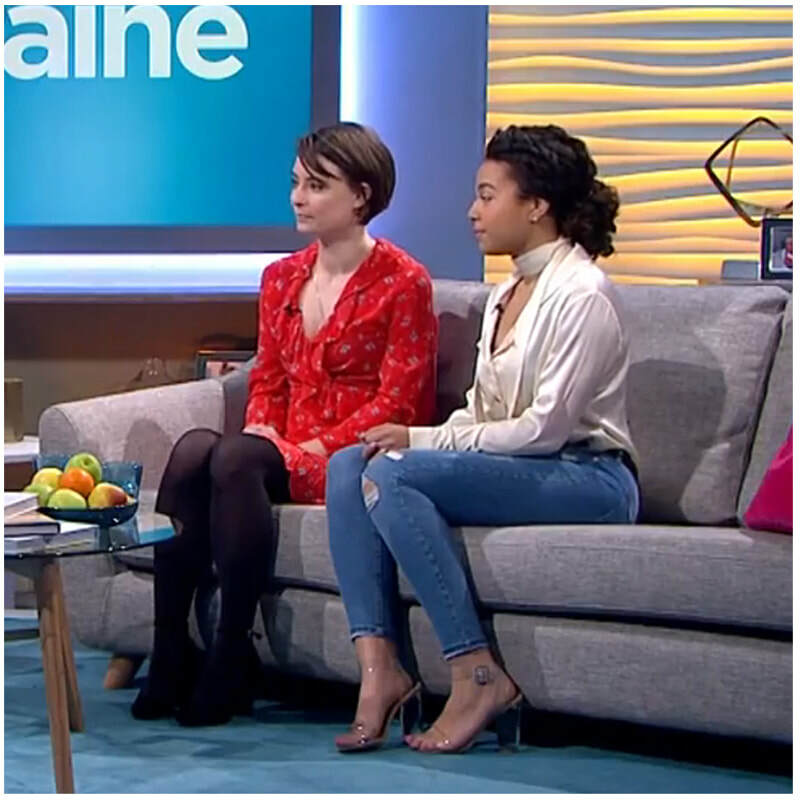 Black Mirror actress Leonie Elliott has been cast as Nurse Lucille Anderson, who becomes the first West Indian midwife to feature as a regular character in BBC drama Call the Midwife. Her story will introduce viewers to the experiences of Caribbean nurses who came over to England in the 1960s to work in the growing NHS. 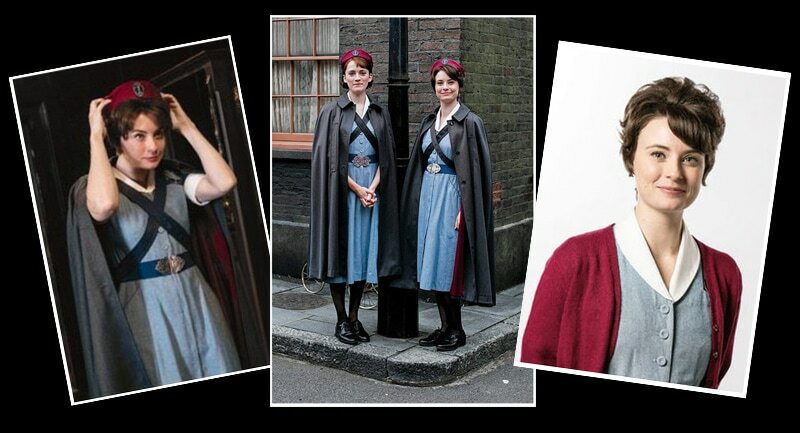 ​Dame Harriet Walter has joined 'Call the Midwife'. 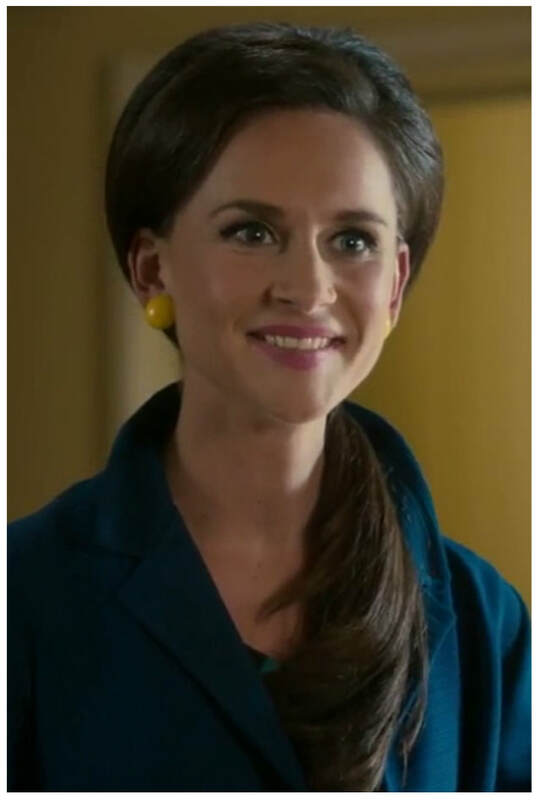 The 65-year-old actress has landed the role of Sister Ursula in the period drama, which will return to screens next year, but her alter-ego's arrival doesn't go down too well with the other nuns and Nonnatus House will turn into a chaotic mess. 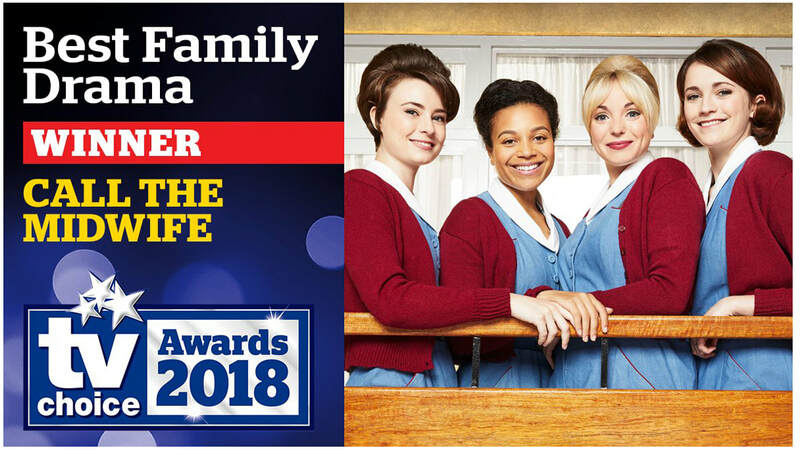 Writer Heidi Thomas told the RadioTimes.com: "It's back to earth with a bump for our beloved midwives as they return from their magical Christmas mission trip to South Africa. "It is now 1962, and in a rapidly changing world, the arrival of Sister Ursula - superbly played by Dame Harriet Walter - brings new challenges to Nonnatus House. "Tears are shed, and bonds reinforced, as the team pull together as never before." 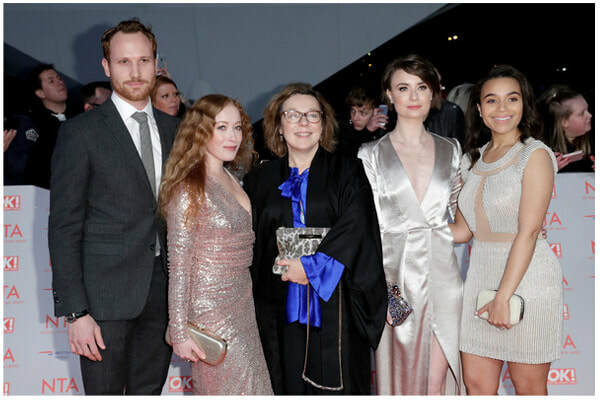 However, although her character is having a hard time settling in, Harriet has been made to feel like she's part of the family since her arrival on set alongside Helen George, Charlotte Ritchie, Emerald Fennell, Jenny Agutter and Judy Parfitt. 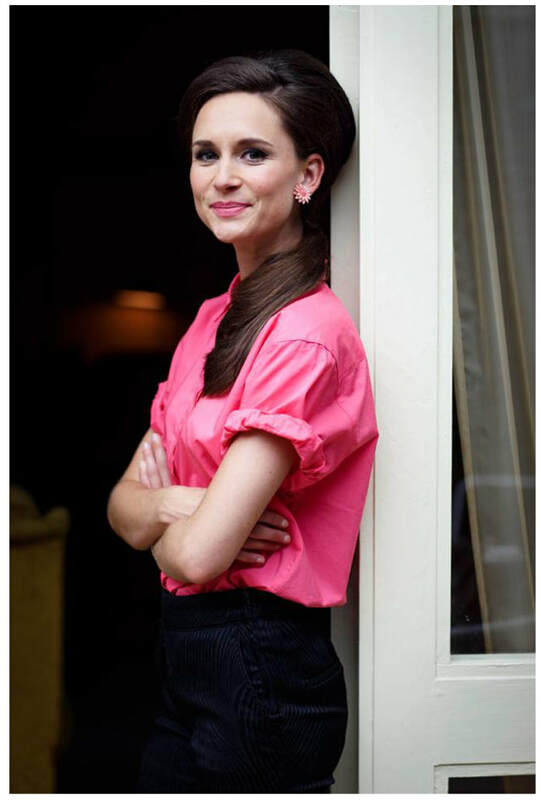 She said of her new role: "As an actor I've been made to feel one of the family from the start." 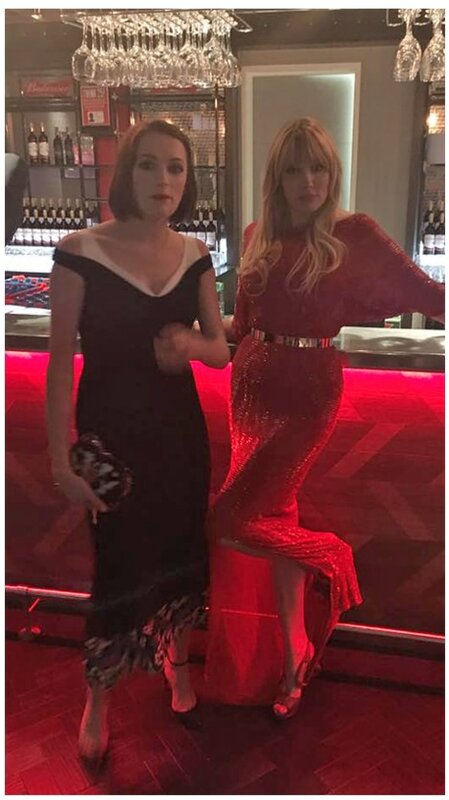 Meanwhile, the sixth series is set to be filled with plenty of tears, emotion and heart-warming moments as Miranda Hart, who took a year-hiatus in 2014, will reprise her role as Camilla 'Chummy' Fortescue-Cholmeley-Browne next year. 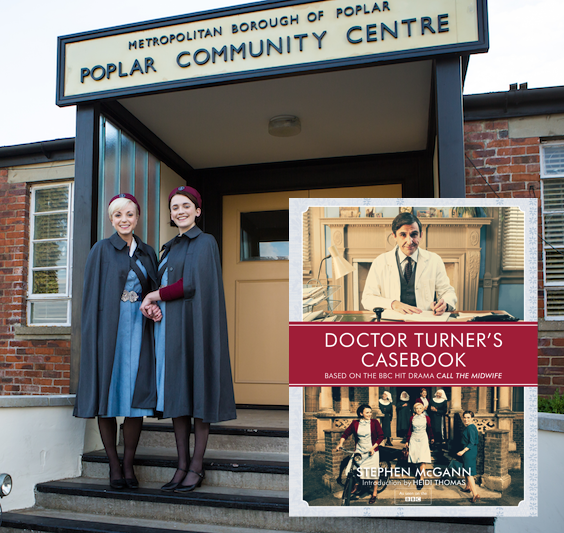 In Doctor Turner’s Casebook, Stephen takes a trip back as the character of Patrick Turner to some of the biggest health stories that were covered in Call the Midwife. ​He shares Patrick's private experiences, fears and feelings at all of these significant moments. He takes the reader into the fascinating medical background to all of these stories – the key people and events that helped to eradicate the medical scourges that blighted Poplar, and helped to build the healthy world we take for granted today. It's a beautifully presented book - packed with beautiful exclusive photographs direct from our set, insights from our series, and with a wonderful foreword from our series writer Heidi Thomas. 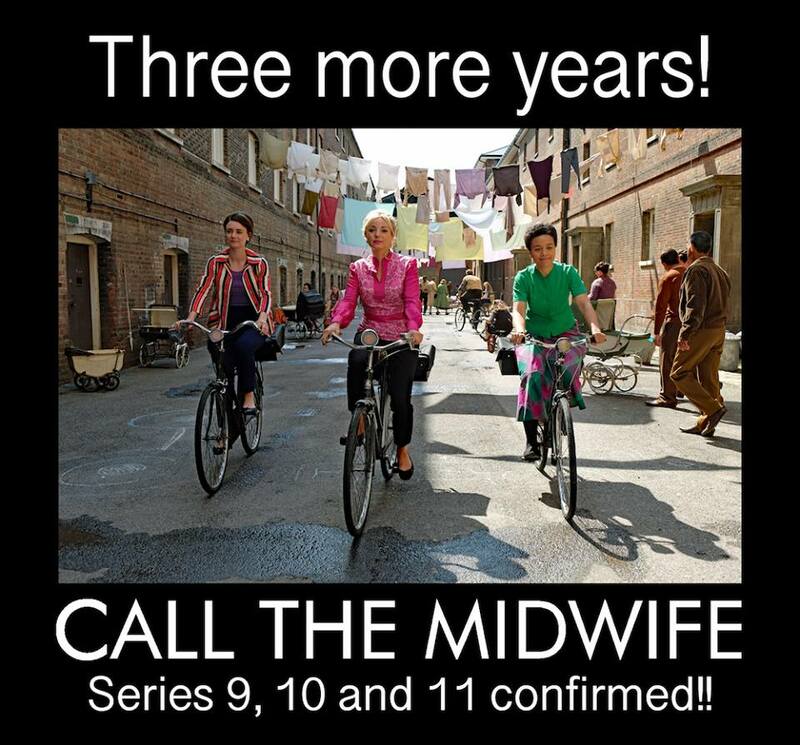 A must-read for every Call the Midwife fan!! 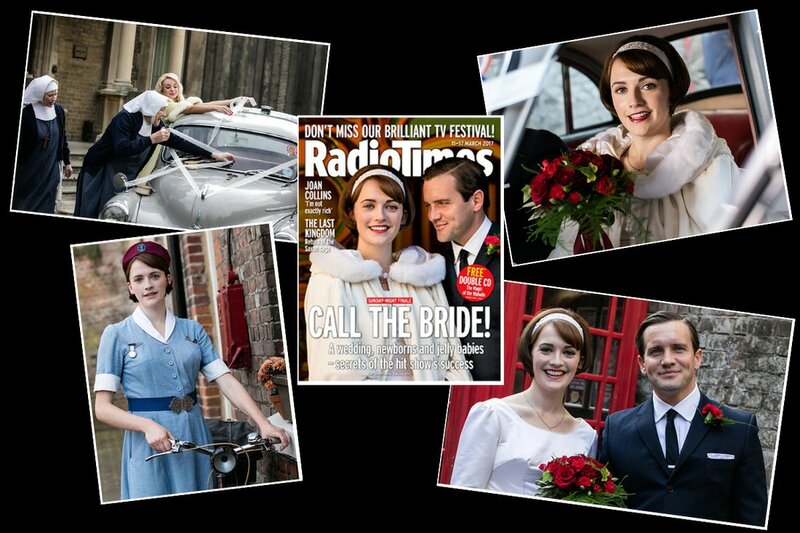 Call The Midwife returned to BBC1 with Series 5 to tackle the Thalidomide scandal, birth control and lesbian love-lives in the early Sixties. 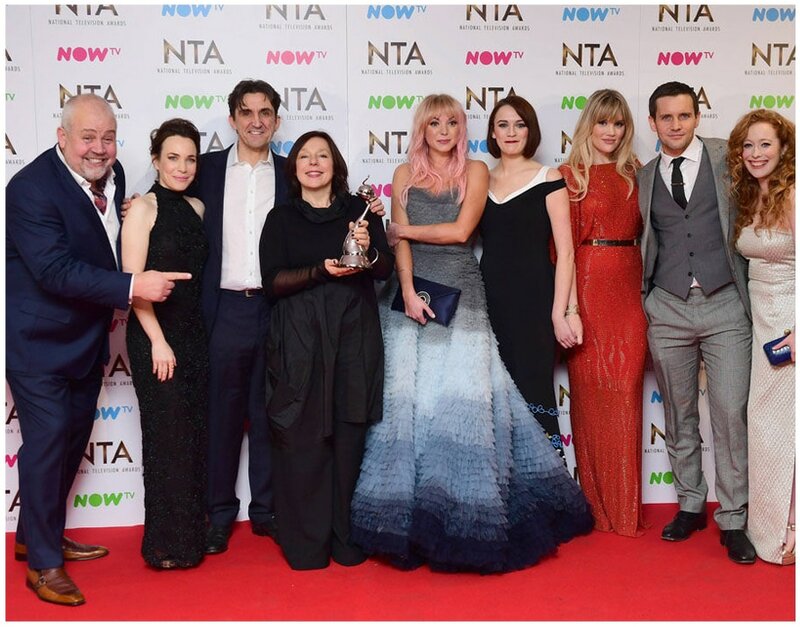 The popular show, based on the memoirs of East End midwife Jennifer Worth, has never shied away from harsh truths and unhappy endings. 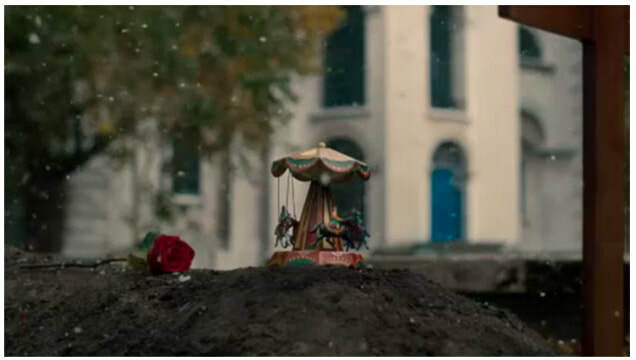 It’s true that children could play out in the streets and that housewives left their front doors open in London’s Docklands in the Fifties, but there was also disease and poverty – and Call The Midwife has always depicted it. 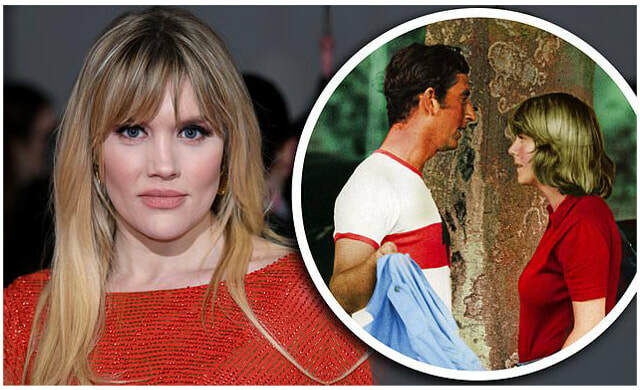 Jenny’s left, Shelagh’s forsaken the veil and the Swinging Sixties are calling. 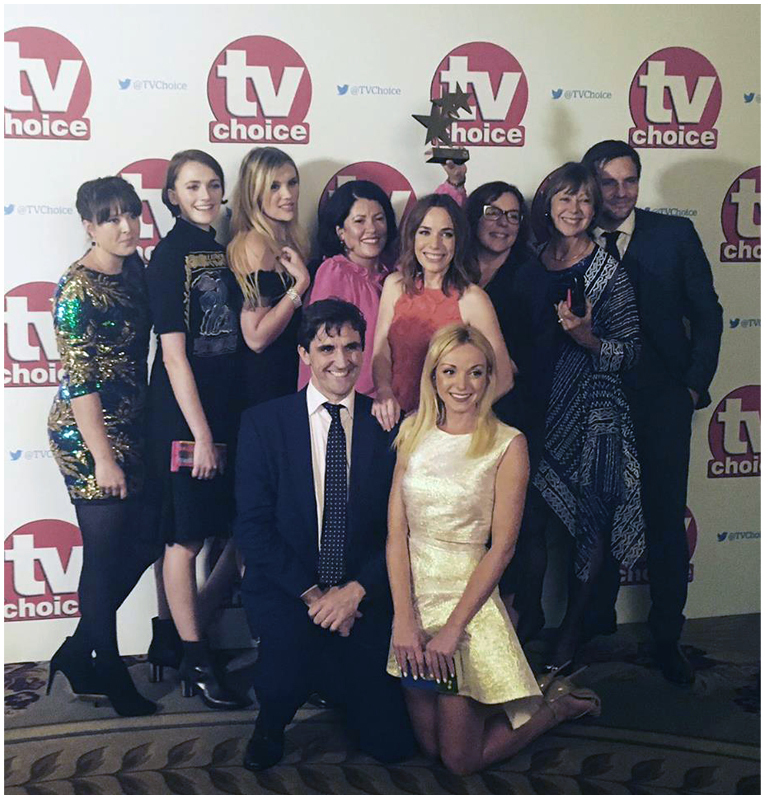 So who’s left holding the baby in Call The Midwife? 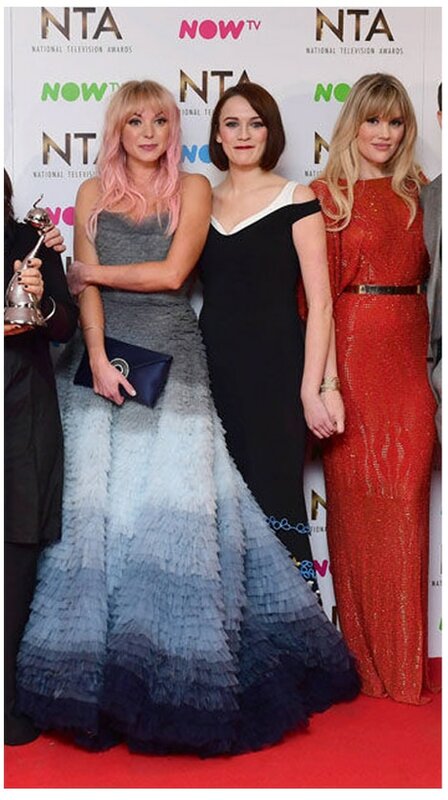 Chin up, gels: there’s a new team in town. And, cripes, just look at them!